Ken Block has never claimed to have invented Gymkhana, but there is no question that he cranked the dial to a 10 and introduced it to millions around the world via his series of Gymkhana YouTube videos. Working with CodeMasters, Block is now hoping that the introduction of Gymkhana into Dirt3 will bring the same enjoyment to gamers as he gets from doing the real thing. “The gymkhana stuff got started for me as a simple way to get extra seat time to practice for rally,” explained Ken Block, DiRT 3 Technical Consultant. “For me gymkhana is an amazing feeling because it’s very similar to the things I love in rally, like sliding the car at speed. 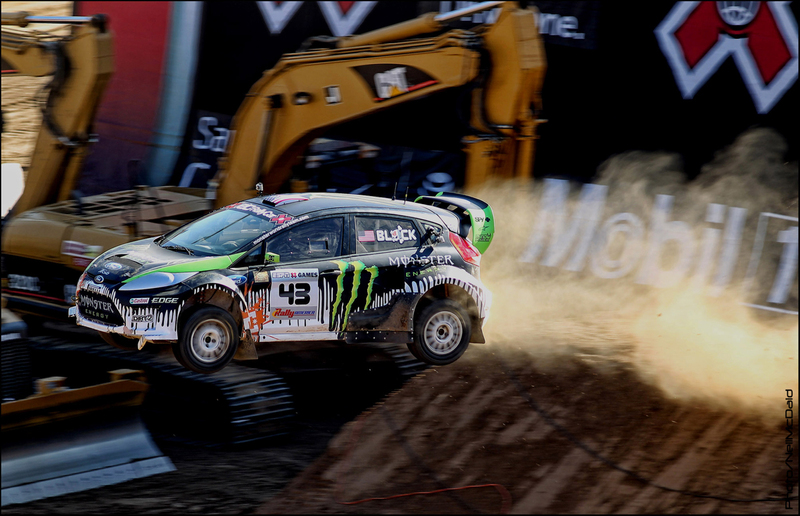 Having a gymkhana element in a game like DiRT 3 just adds a whole new aspect of fun ways to do things with the car. "Going through a course and trying to do it for a time or for style points is always fun but on top of that feeling you [can] use those courses to go out and learn the techniques of driving those cars, and to be able to just kinda hoon around,” added Ken Block. 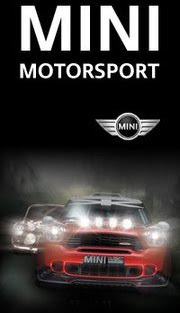 Coming Q2 2011, DiRT 3 will boast more cars, more locations, more routes and more events than any other game in the series. With more than double the track content of 2009’s hit, players will enjoy a career as an elite professional driver, competing in off-road racing events featuring jaw-dropping damage and race-changing weather. DiRT 3 will feature the most amount of Rally content to feature in the series to date, accounting for 60% of its extensive career mode. With rally stages set across three continents, including the addition of all-new locations Finland, Kenya, Norway and Michigan, players will learn to master the conditions on tarmac, gravel and snow in dry and wet conditions for the most authentic rally experience. Set to raise the bar for authentic and accessible off-road racing again, DiRT 3 is now in development at Codemasters Studios for a 2011 release for the Xbox 360® video game and entertainment system from Microsoft®, PLAYSTATION®3 computer entertainment system and PC Games For Windows® LIVE. Fans can keep up to date with the latest news, screens and videos straight from the studio at facebook.com/dirt3game and twitter.com/dirt3game.